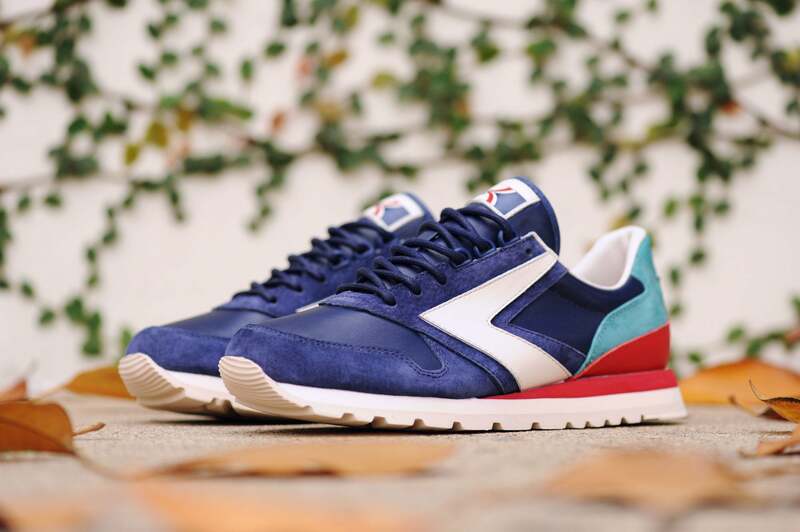 The BAIT x Brooks “Centennial” brings a luxurious finish to the Brooks Chariot silhouette with a high-grade leather and pigskin suede upper. 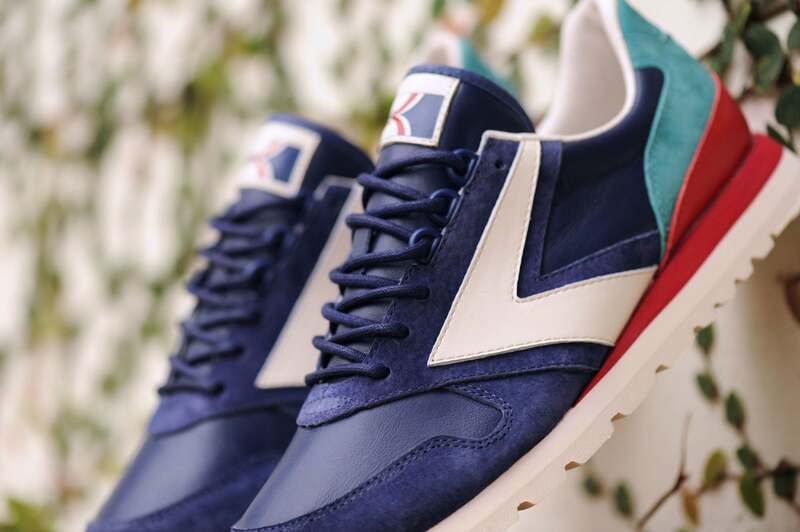 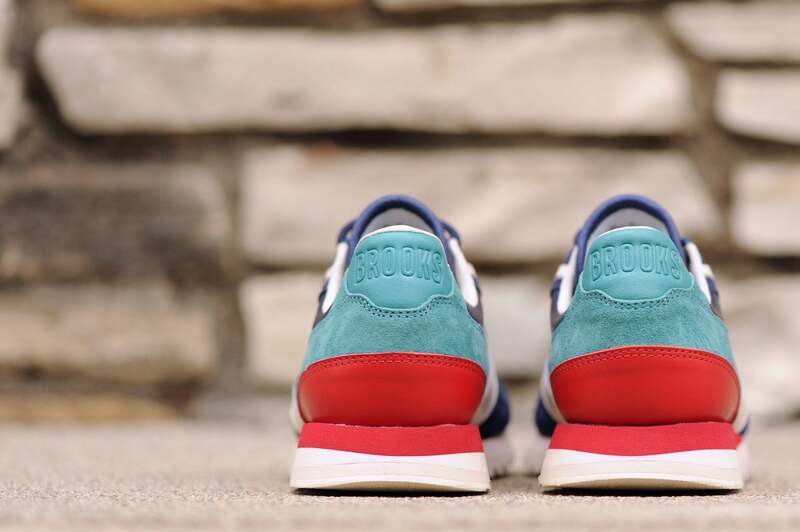 The rich combinations of navy, green, and red are inspired by the varsity colorways of the Brooks Heritage Collection and the sports icon of the company’s home city, the Seattle Seahawks. 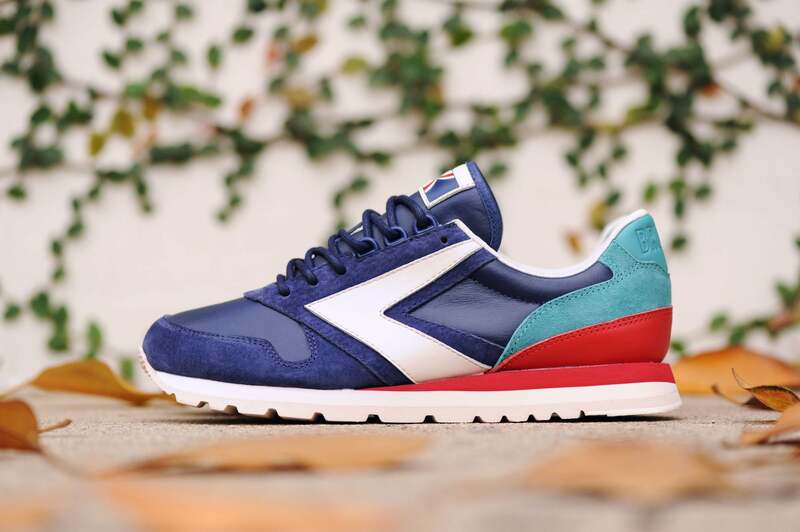 The off-white bone hue used on the logo and sole add an aged aesthetic to the sneaker, alluding to Brooks Running Company’s 100-year history. 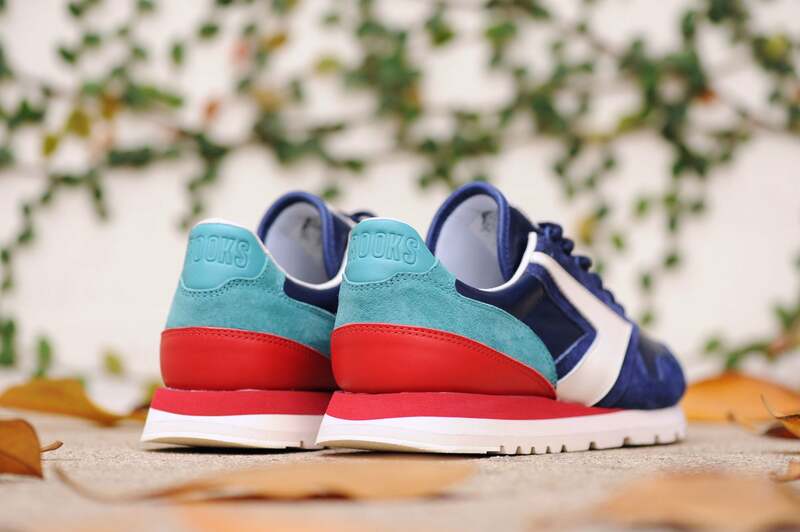 The “Centennial” features minimal branding with tonal heat-debossing on the heel, a retro logo on the tongue, as well as BAIT and Brooks co-branding on the insoles.